The terms of a bond are set when it's issued, such things as the maturity date, how much interest will be paid, how often, and how that interest will be transferred to the bond holder. Par value is the face value of the bond, the amount that is paid at maturity. For Treasuries, par value is usually $10,000, and par value for other bonds can vary. But bonds trade in open markets with prices determined by supply and demand forces. Ultimately, the price investors are willing to pay for a bond, and whether the interest payments are reinvested, will determine its effective yield. 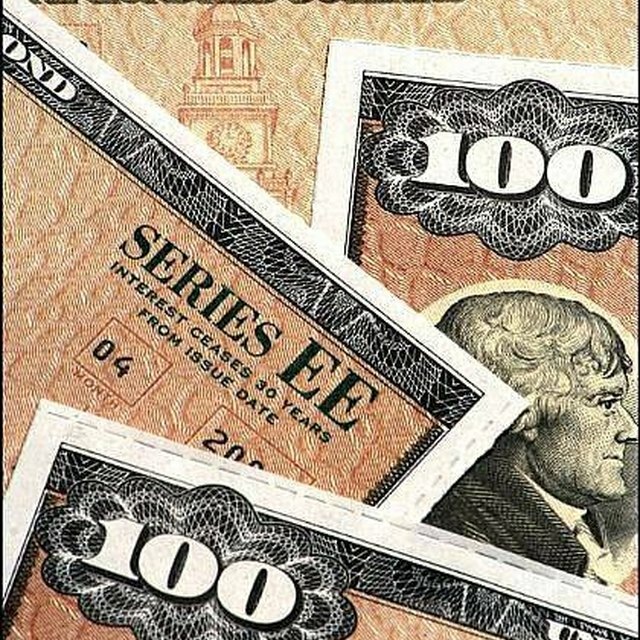 In the old days, when bonds were issued, they were printed with detachable sections called coupons, representing each interest payment until maturity. These would be clipped and presented to the issuer for payment. Most coupons are semi-annual, but bonds can be issued with payments on a monthly or annual basis as well. Today, very few bonds require the physical presentation of coupons. Most are issued in what's called street form, meaning the issuer of the bond is able to transfer coupon payments electronically to the broker who sold the bond, and the broker can transfer the payment to the account of the individual owner. If the individual owner is registered with the issuer, then payments can be sent directly. The true value of a bond over time is the par value plus the coupon payments. And, because the coupon payments can also be reinvested, the potential value can be higher still. The decision investors must make is how much to pay presently to receive those payments in the future. A bond will often trade at a discount to, below, its par value, which compensates the investor for the time and risk of holding the bond. Credit risk refers to the possibility the bond issuer will be bankrupt or otherwise default on the bond by maturity. Interest rate risk reflects the fact that interest rates fluctuate daily and that a better opportunity may present itself before the bond's full value is realized. Not all investors buy bonds with the intention of holding them to maturity. In fact, most probably don't. Some merely use bonds of various maturities to speculate on future interest rates. As mentioned, if rates move lower, the price investors are willing to pay for a bond increases. Buyers seeking the higher return of the older bond may bid its price above par value, tempting the bond holder to sell.